Nutwood Lodges01328 820719work Self-cateringTraditional timber lodges spacious and very well equipped. Easy access ground floor accommodation great for young families and less mobile guests. Parking adjacent to each lodge. 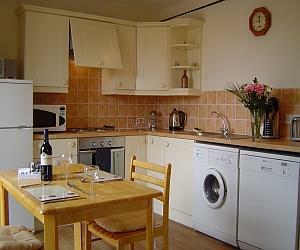 Fabulous location central to all the amenities of North Norfolk. Sunset Lodge - cosy and quiet. Sunnyside Lodge - en-suite shower room. Traditional timber lodges spacious and very well equipped. Sunrise Lodge - Wheelchair accessible and roll in shower. Turn off the A148 onto the B1105 towards Wells in approx 6 miles at minor crossroads turn right towards Wighton, turn right and then left towards Binham/Holt continue past church and Pub to Copys Green, continue left towards Binham/Holt Nutwood Lodges on left in .5 mile.